–If a Paso Robles house painter is needed, there are likely many options to go with. There are a lot of considerations to make and things to look for in a house painter. With that in mind, the team at Borlodan Painting have released a report about what to look for in a house painter. 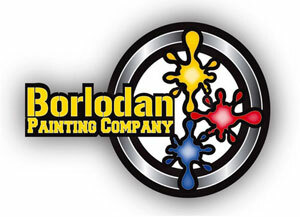 Borlodan Painting has been serving the Central Coast of California for nearly a decade and prides themselves on their experience, great customer service and fair pricing. Whether it is a big job or a small job, Borlodan Painting company will treat every job equally and fairly. 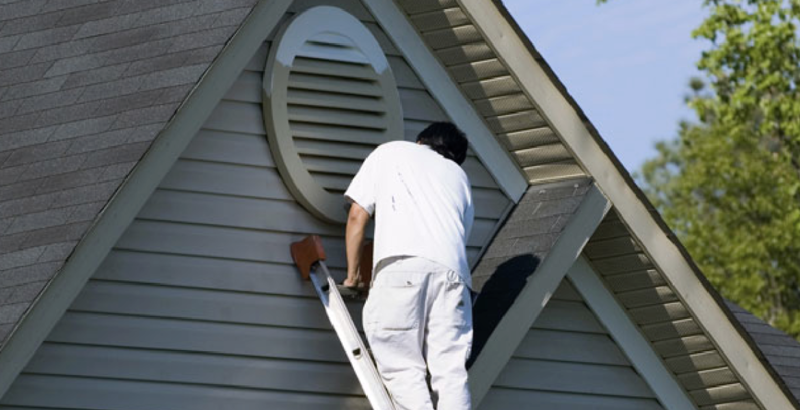 Continue reading to check out their report on how to choose a house painter. Before agreeing to work with a house painter, their body of work and experience should definitely be considered. Different painters might have a different level of expertise with certain jobs or might be better at certain things than others. Instead of just taking their word for it, it could be a good idea to get some examples or testimonials. Never work with a painter until it is known how good the quality of their work is. Of course, a big concern is the cost. If a painter charges an exorbitant rate (without showing they are worth it), that should be a cause for concern. Cheapest doesn’t always win out of course, but the price paid for a painter’s work should be directly related to their quality of work. Also, ensure that they have some sort of guarantee in place for their work to take care of any small correction that might need to be done. While price and experience/body of work are important, things like credentials, knowledge, work time and flexibility should all be taken into account as well. If a Paso Robles house painter is needed, be sure to reach out to Borlodan Painting Company for a free estimate. Press release is by San Luis Obispo SEO company Access Publishing, 806 9th Street, #2D, Paso Robles, CA 93446. (805) 226-9890.